Every videographer and video department dreams of it. That one upload – where, because of the perfect content or the right timing, clicks just keep pouring in. Many people envision it in their mind. It’s that outstanding video project that connects so well with the audience it makes its rounds again and again. Viral videos can be great for putting a company or brand on the map. They can bring a quick burst of high interest, which is why so many people want their Orlando video production projects to go viral. That’s understandable – but it isn’t all a company should aspire to for their videos. Obviously, video marketers have a singular goal in mind. They want to connect with an audience and ultimately generate leads. The benefit of viral videos lies in the massive influx of traffic they bring. A company that receives a few thousand views per month could see that number skyrocket to hundreds of thousands or even millions. Of course, this isn’t permanent. The trick is to keep that traffic and maintain that level of interest. Sadly, this isn’t always easy – in fact, it rarely ever is. Many creators who enjoy viral fame find it to be short-lived, and they aren’t able to capitalize on it as well as they’d hoped. The real takeaway from traffic should be leads – leads which are scored highlyand have solid potential to become subscribers, customers, or promoters. Does this mean viral fame isn’t a goal? Of course not. That boost of traffic, as temporary as it may be, can always come in handy. Even if the percentage of leads is tiny, they can bring a good return. However, remember that lead percentage isn’t always relative to traffic numbers. If a video brings in 1,000,000 views, the creator may be ecstatic. Let’s say for the sake of example, only 1% of that traffic is converted to leads. 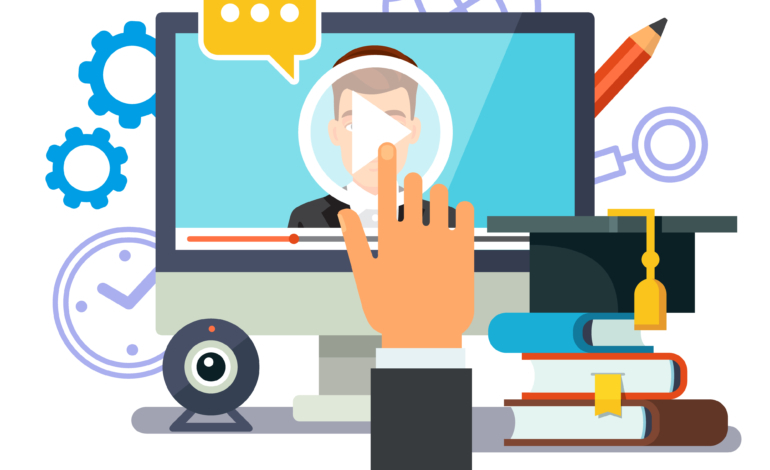 Now imagine a video that gets 75,000 views – but due to optimization and careful planning, 15% of those viewers become leads – effectively making it better than the viral video in this category. Viral videos can be a goal. Still, conversion rates and other associated metrics should also have high priority. Viral videos may not always bring in the most leads or the highest amount of ROI in terms of sales. They can still be helpful in other ways. 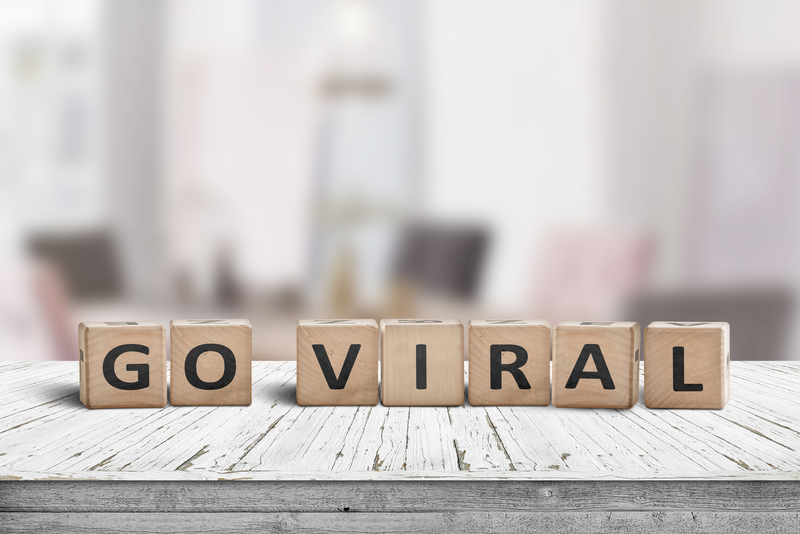 Viral videos can be great for creating brand awareness and establishing connections which could come in handy later. How can video marketers capitalize this? By continuing to put out great content while they have the viewers’ interest – that’s where a skilled Orlando video production company can help. Our Orlando Video Production Company, NG Production Films, can communicate effectively and efficiently to produce high-quality video production. We have over a decade of experience to produce the next video production project for your organization. Call NG Production Films today for a free no obligation consultation at 877-203-2895 or fill out our contact form for a prompt reply.